Owning a piece of the rock is the dream of many Barbadians. That prime piece of land is chosen, and plans for that dream home are drawn according to taste and style and the mortgage acquired. But, too often, little consideration is given to the risks caused by hazards to which the chosen plot is exposed. These hazards could range from floods, storm surge, wind damage, landslides, hurricanes and earthquakes. 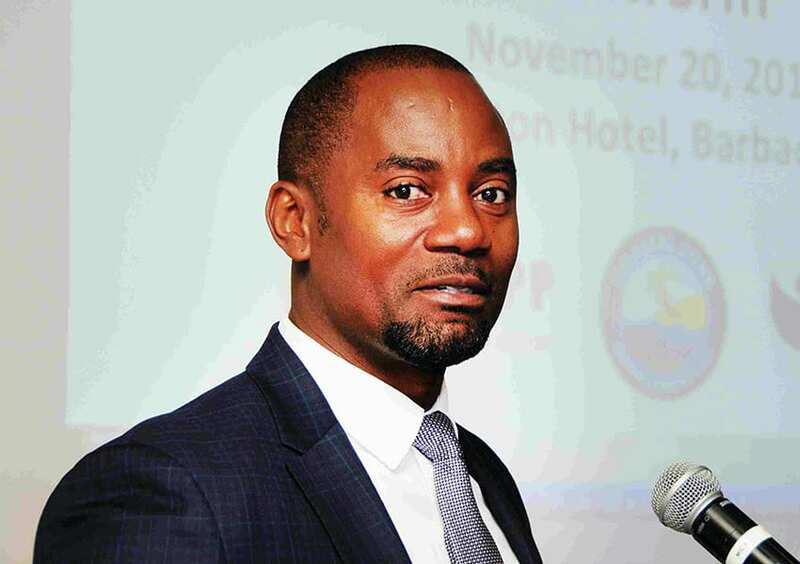 However, that’s all about to change as the Coastal Zone Management Unit (CZMU) prepares to roll out its National Coastal Risk Information Planning Platform (NCRIPP) being executed under the Coastal Risk Assessment and Management Programme (CRMP). “This platform is so transformative. When I saw it the only word I could find to describe it was ‘awesome’. 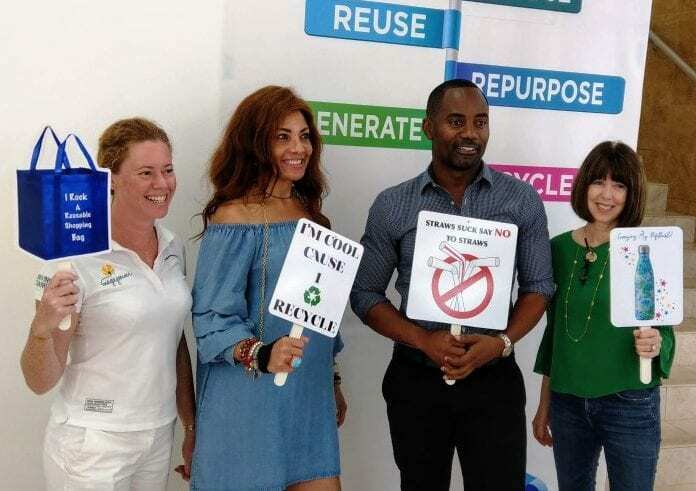 This is so amazing,” was how Minister of Maritime Affairs and the Blue Economy, Kirk Humphrey, described the NCRIPP during the recent launch at Hilton Barbados. The NCRIPP is designed to provide risk evaluation and communication tools and applications for risk-based decisions by the CZMU and its strategic partners. 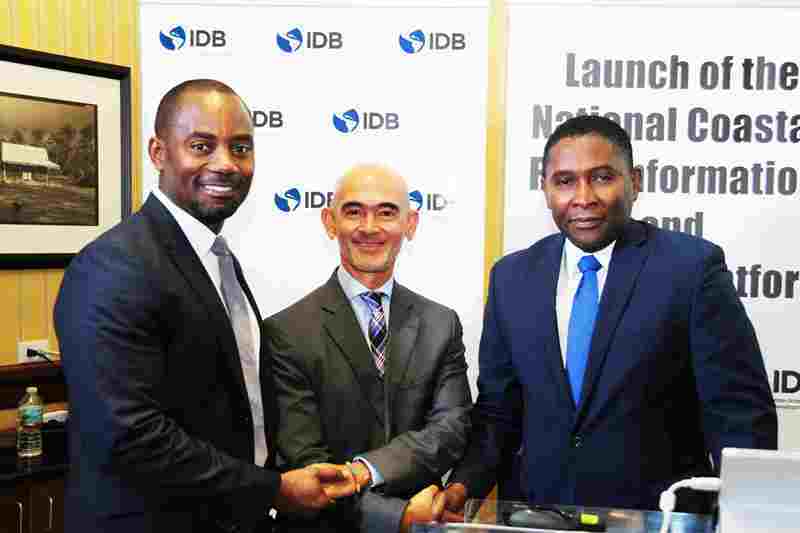 It will also provide an electronic development application system for developers so they would be able to assess the risks of the areas they intend to develop and implement recommended mitigation measures. Mr. Humphrey acknowledged that there was no guarantee that Barbados would continue being spared the effects of natural disasters. “We cannot stop things from happening, but we can prepare in the event that something would happen. 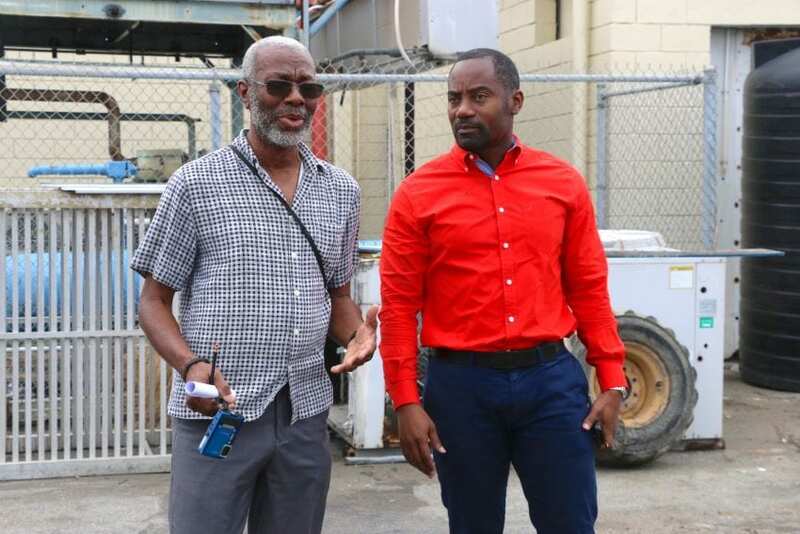 “In cases where we are building out on the coastline, it makes sense to invest in the type of assessment that would determine how much it would cost to prepare in the event of some tragic disaster, whether it be an earthquake, a tsunami or a hurricane,” the Minister said. 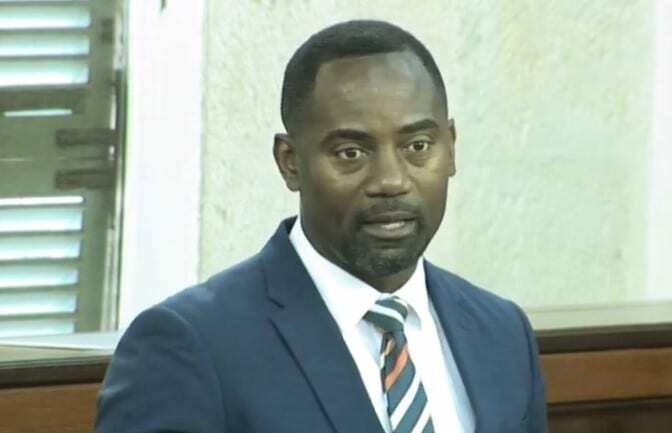 Mr. Humphrey further urged persons to consider what it would cost Government or the country, in general, to put the necessary systems in place to preserve those affected by bad weather, versus the costs if the necessary safety measures and preparedness systems were not in place. “I believe this National Coastal Risk Information Planning Platform will be able to transform the lives of people. That is the biggest victory and that is its biggest win for me,” he stated. This view was also shared by the panel that included Director of the CZMU, Dr. Leo Brewster; Director of the Department of Emergency Management, Kerry Hinds; Senior Statistician at the Statistical Department, Janelle Scantlebury-Mounsey, and Chair for the panel, Coastal Information Systems Manager at the CZMU, Ramon Roach. Mr. Roach said the NCRIPP would provide risk evaluation and communication tools and applications for risk-based decisions by the CZMU and strategic partners. 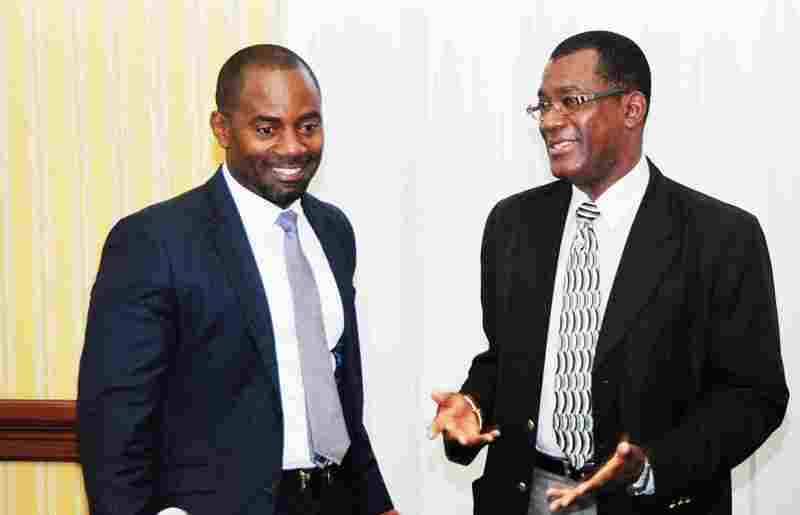 He explained this would enable them to conduct vulnerability analyses for the various sectors in Barbados. Meanwhile, Dr. Brewster described the launch of the NCRIPP as “projective planning down the road”. 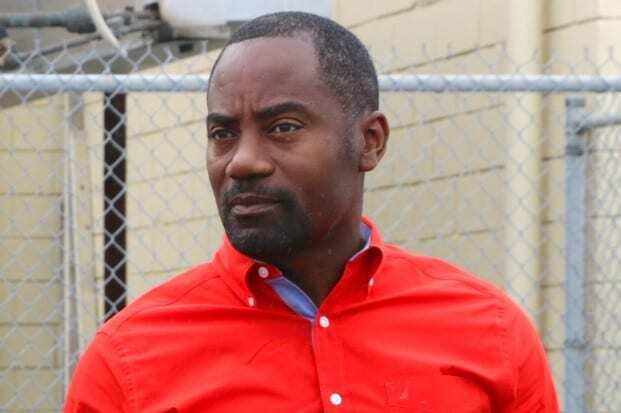 He explained that given all that was observed over the last two-and-a-half to three years relating to the impact of climate change within the region, it was necessary to understand the importance of the project for Barbados. The CZMU, in turn, would be in a better position to inform those owners or developers of the vulnerability in the area, so they could modify their designs if necessary. 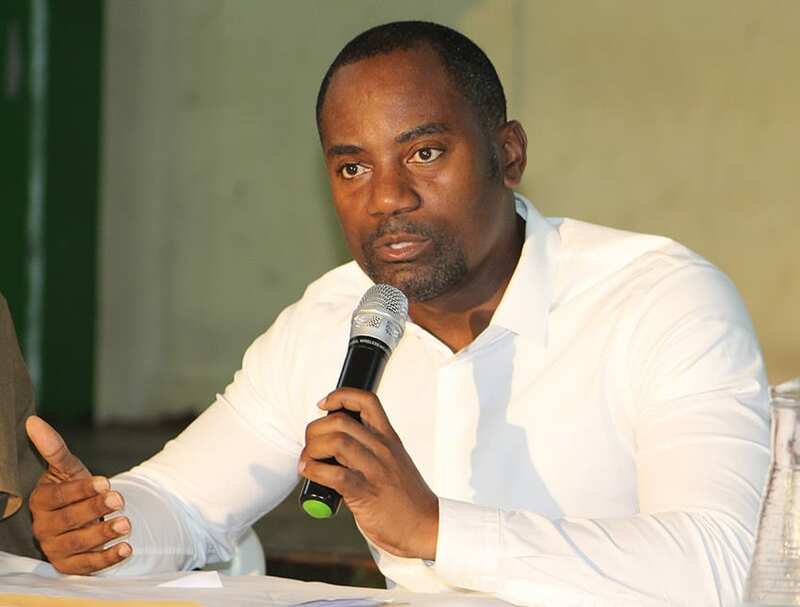 He explained that the platform formed a crucial component of the future work of the Unit and would require the continued support from agencies such as the DEM and other organizations. 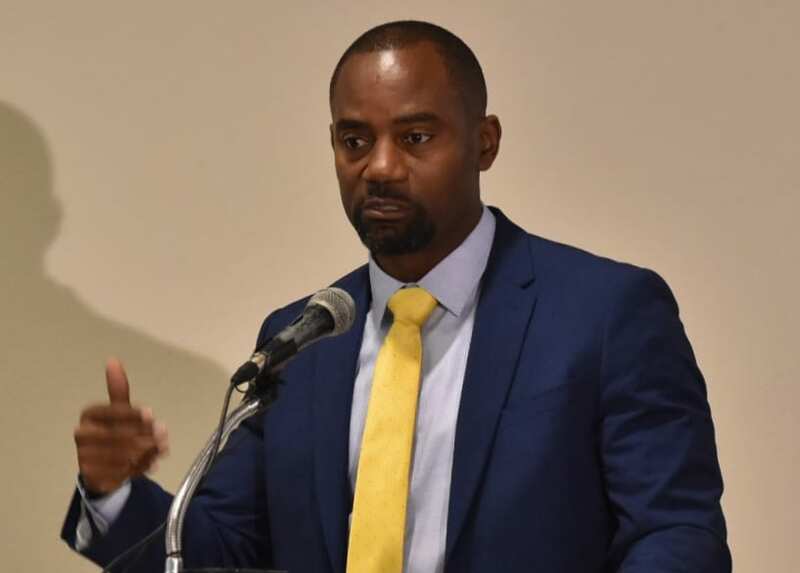 The Director pointed out that the first phase of the NCRIPP involved a series of LiDAR studies (aerial photography) being conducted across Barbados over a six-month period. That information was included in the new Physical Development Plan and is also being used by the Ministry of Housing and Lands and the Survey Department. “The platform will be useful for other departments such as the Barbados Fire Service (BFS),” Dr. Brewster said. He explained that in the event the BFS and the DEM were called out to an emergency, it would be easier for them to find out the type of incident they were responding to so they could be better prepared. 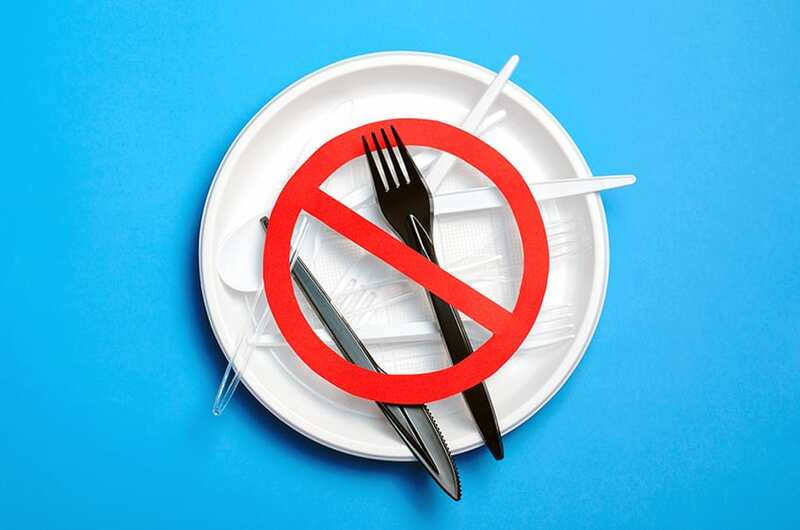 “So, looking down the road the benefits will be tremendous,” he stated, while suggesting it could also bring about a change in the way businesses are expected to operate. “This can help improve the process at the national level…. They are using science to inform the planning process so it is no longer a gut feeling,” she said, noting the NCRIPP would provide emergency management officials with “real information” to be used in their response and planning procedures. The NCRIPP was also supported by Ms. Hinds, who said it would provide the basis for support and collaboration within the National Emergency Management System. 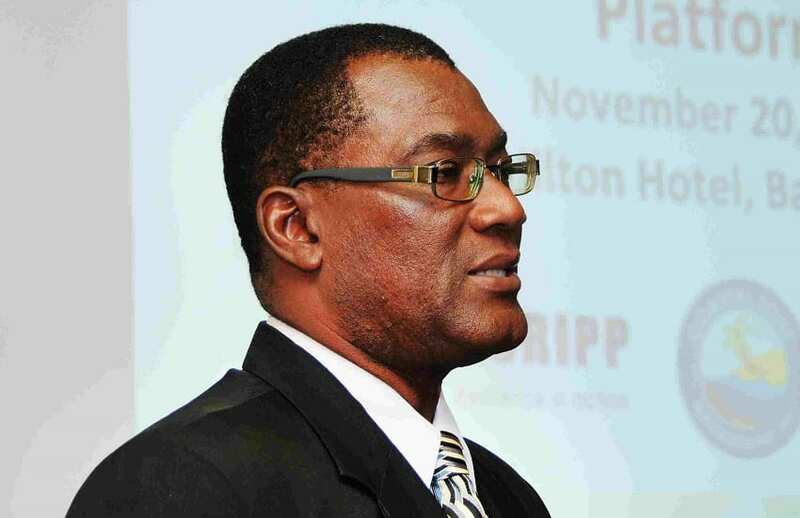 The Director added that the NCRIPP would also inform and shape how simulations were conducted and would take emergency planning in Barbados to the next level, as well as inform policy by supporting requests for budget allocations. Ms. Hinds said she would encourage and contribute to the promotion of the tool and its application within the National Emergency Management System. She stressed that it is an invaluable tool to informing Barbados’ recovery framework and financial protection system to build resilience. However, she added that there was a need for discussion to ensure that people were on the same “wavelength”. Meanwhile, for Mrs. Scantlebury-Mounsey, the NCRIPP would allow the Statistical Department to be more strategic in its data collection mechanisms. Overall, the new system is expected to build and strengthen the island’s resilience to disasters, through information to guide mitigation and response measures.